Meet The Team at Sandin! Always looking for caring & compassionate people to Join our team! 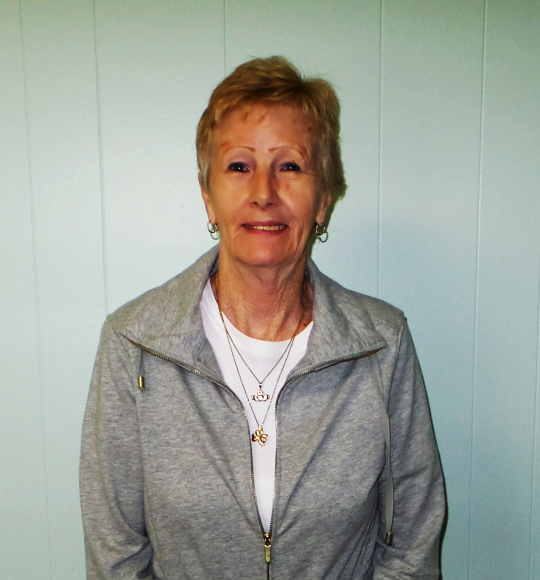 Denise came to Sandin Home Health Services with 18 years of experience as a Registered Nurse at UPMC Braddock Hospital, the last 16 of which were in the Emergency Room. She has been employed at Sandin since July of 1998, first as a staff nurse, and in October of 1999 she accepted the Assistant Administrator position. In March of 2011 she advanced to the position of Administrator. Denise utilizes a hands on approach in her duties as administrator by having daily staff interaction with all disciplines, as well as frequent patient and physician contact. 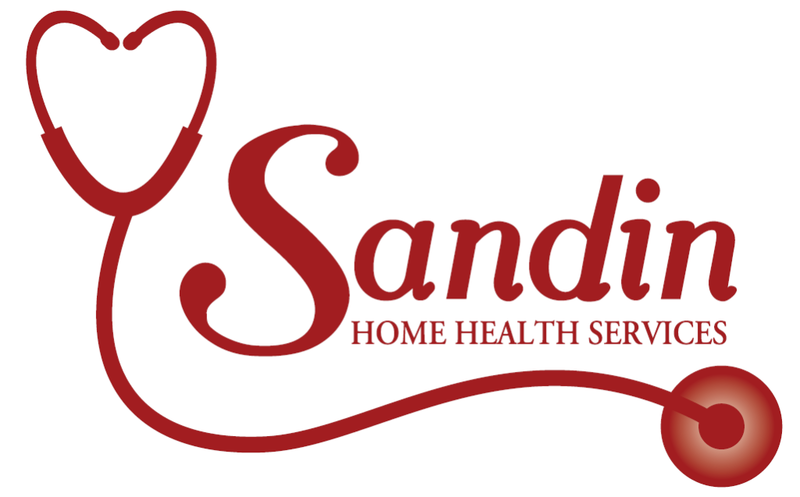 Employed by Sandin Home Health for 15 years. Pat has many responsibilities within the agency, but most importantly she is the one with whom you will speak to first when calling us. She is very professional and courteous in her duties. 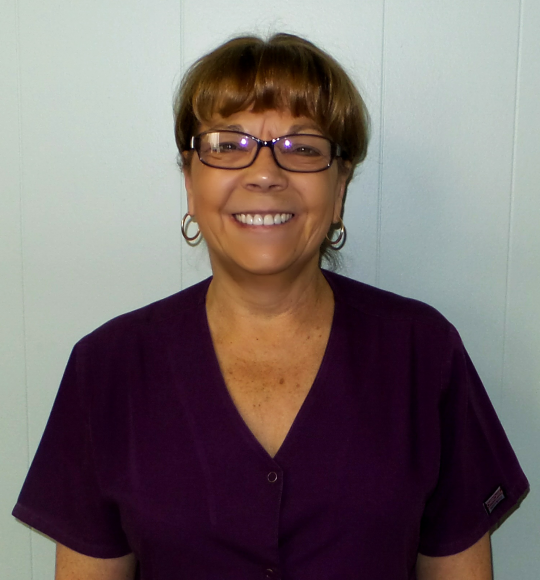 Barb has been part of the Sandin Home Health Services team since 2011. In addition to her roles in public relations and marketing, Barb is also a Licensed Practical Nurse, she works closely with the staff, performs patients visits and health and wellness checks in various health care facilities. 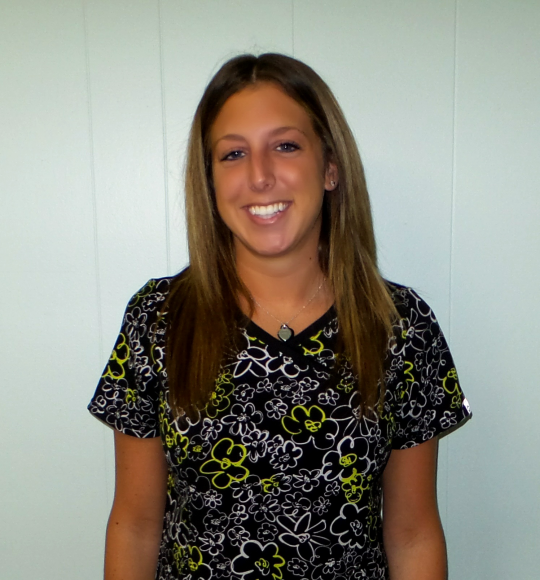 Kelsey is a physical therapist that is one of several that treat our patients. Their treatment plan in coordination with your Doctor, is designed to increase your strength and functionality. The ultimate goal is to keep you as independent as possible. Employed by Sandin for 18 years. Cindy assists our patients with their activities of daily living if they require that service, (bathing, dressing, etc.). 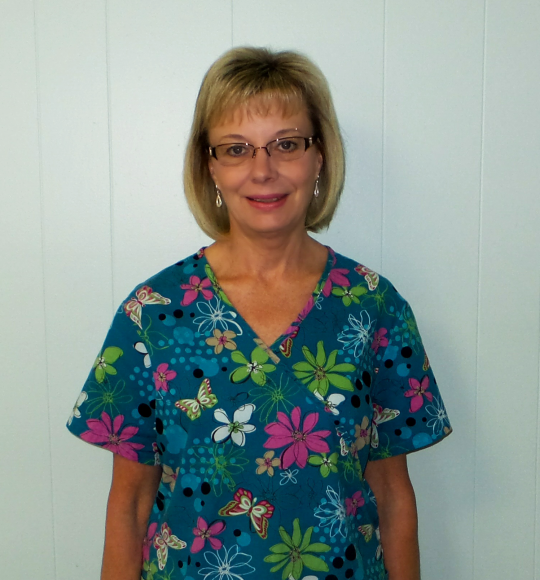 Cindy is also our Phlebotomist and can draw physician ordered blood work right in your home. 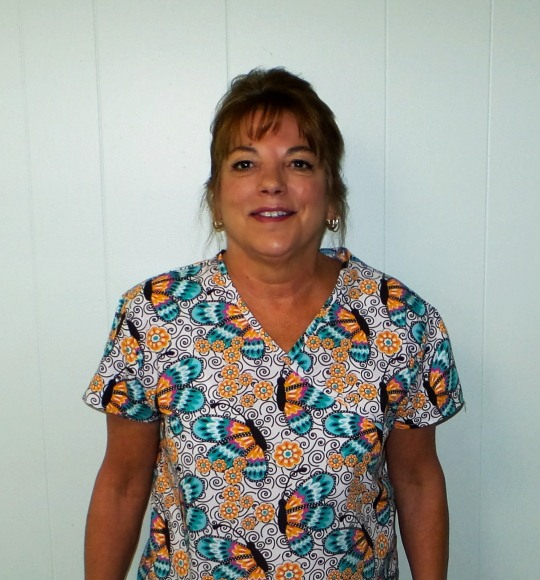 Employed by Sandin Home Health for 15 years. 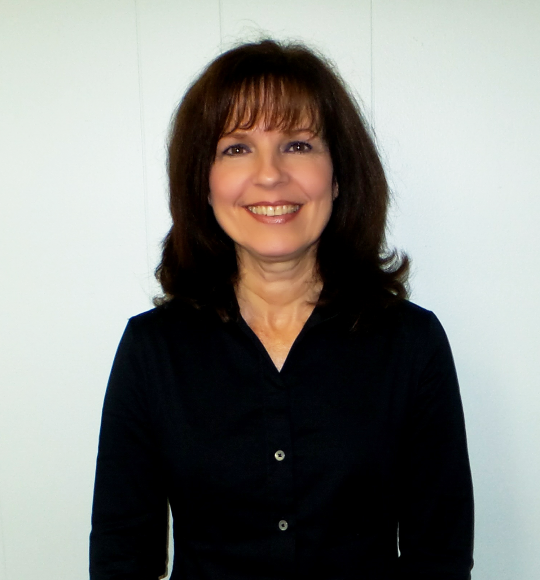 Jan is very knowledgeable and has many years of experience in medical billing. She deals with many different types of insurances on a daily basis. She is available to answer any billing questions during regular office hours. Employed at Sandin since November, 1999. Patti came to Sandin with more than 30 years of nursing experience in various fields: Staff, Administration, Infection control, Quality assurance, Emergency room and Critical care. 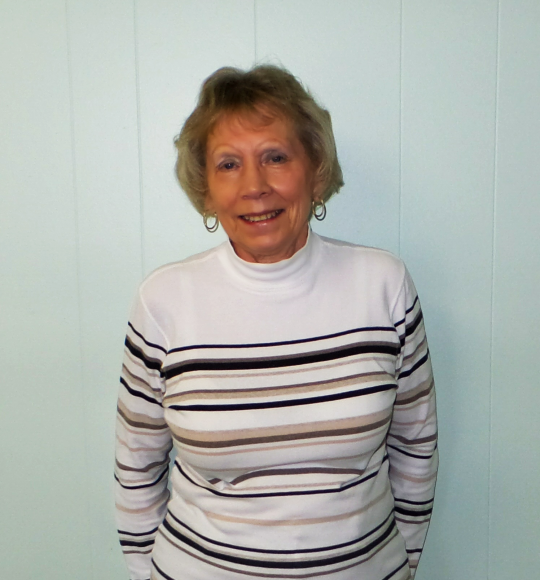 She initially started at Sandin as a staff nurse and accepted the position of Assistant Administrator in 2011. Her responsibilities at Sandin encompass many aspects of the day-to-day operations, but most importantly coordinating patient care, staff education and fostering positive relationships with patients, families and all health care teams involved .